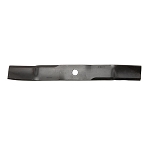 This item is a brand new brushguard that will fit the Z510A & Z520A Estate Series Ztrak mowers. Brush guard provides additional rear protection to the rear engine area and air cleaner housing. 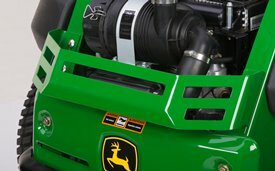 This will come with the required hardware for mounting the brushguard to your mower.